Another cruise ship had to return earlier than planned because of a norovirus outbreak. This time it is the Caribbean Princess. 165 passengers fell ill with norovirus, the same intestinal disorder that forced another ship to cut short a trip this week. 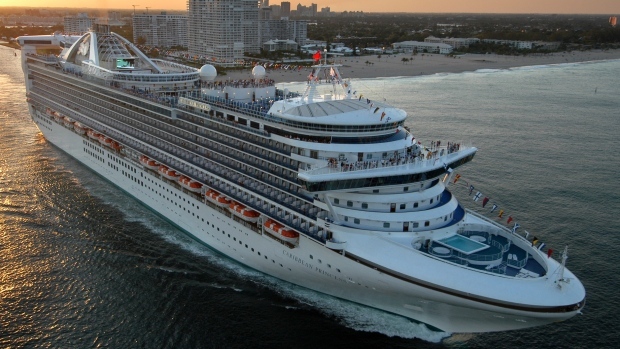 Like Explorer of the Seas, the Caribbean Princess was on a Caribbean cruise. The ship set sail from Houston on Jan. 25 and was scheduled to return on Saturday. 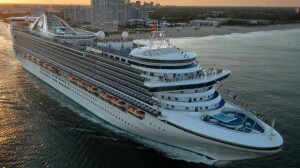 For a second time in less than a week Royal Caribbean has to deal with a virus spreading on one of their cruise ships. More than 300 people, passengers and crew, on the Explorer of the Seas have complains of diarrhea and vomiting. There are 3,050 passengers and 1,165 crew members aboard the ship, the Explorer of the Seas, whose home port is at Bayonne, NJ. 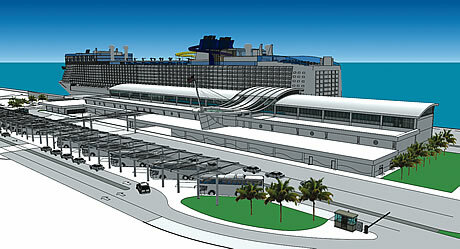 With the New Year starts the construction of the new Port Canaveral Terminal 1. The $50.5 million facility is scheduled to open in November 2014. The new terminal will be the first on the south side of the harbor and the only one having dining and entertainment options in walking distance. 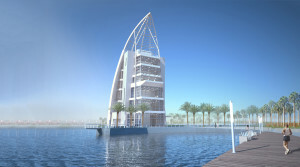 It will also be near the newly opened Exploration Tower and a grear start point for area excursion. Port Canaveral commissioners selected local firm Ivey’s Construction of Merritt Island, Florida to build the 187,500 square foot two-story terminal, the 1,400-foot-long berth and th parking for 1,000 vehicles. During construction the boat ramps at Freddie Patrick Park in the Cove will remain open. The parking will be relocated south of the current parking area. This temporary parking will be in place until the new boat ramp facility is constructed just west of Jetty Park near the entrance of the Port’s harbor. The new boat ramp facility is expected to be complete in July 2014. The terminal will handle the port’s largest cruise ships and tenants for the terminal will be announced soon, according to a news release. There are already theories on which ships will come after the new terminal is completed. During construction the boat ramps at Freddie Patrick Park in the Cove will remain open. The parking will be relocated south of the current parking area. This temporary parking will be in place until the new boat ramp facility is constructed just west of Jetty Park near the entrance of the Port’s harbor. The new boat ramp facility is expected to be complete in July 2014.